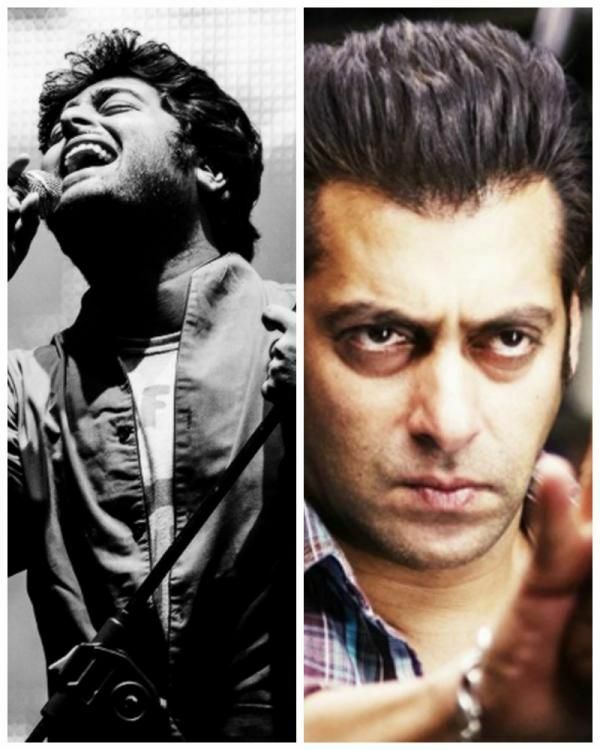 I Thought Salman Had Forgiven Me And Recorded The Song: Arijit Singh Reveals All! We read about Arijit Singh’s Facebook post and public apology to Salman Khan, where he asked the filmmaker to retain his number in Sultan. Though Arijit was quick to delete the post, the damage was done. In an interview with a leading daily. Arijit talks about all that transpired between him and the Bollywood Bhaijaan. In 2014, when Salman Khan and Riteish Deshmukh invited Arijit Singh to the stage to offer him an award for his Tum Hi Ho number, Arijit apparently took some time to come over. When asked what kept him, the singer joked saying, “"Aap logon ne toh sula diya…(you guys put me to sleep)”. Not the smartest sentence to tell Salman Khan when receiving an award from him, isn’t it? Salman retorted with, “Aur isme humara koi dosh nahi hai, agar aise hi gaane bajte rahenge…(not our fault that the songs are so boring)”. He added, "When I was summoned to sing a song for Salman’s Eid release, I thought maybe he had forgiven me and recorded the song. Everyone okayed it but I heard last night that he doesn’t want my voice in the final master. That really hurt."